What’s the Project? 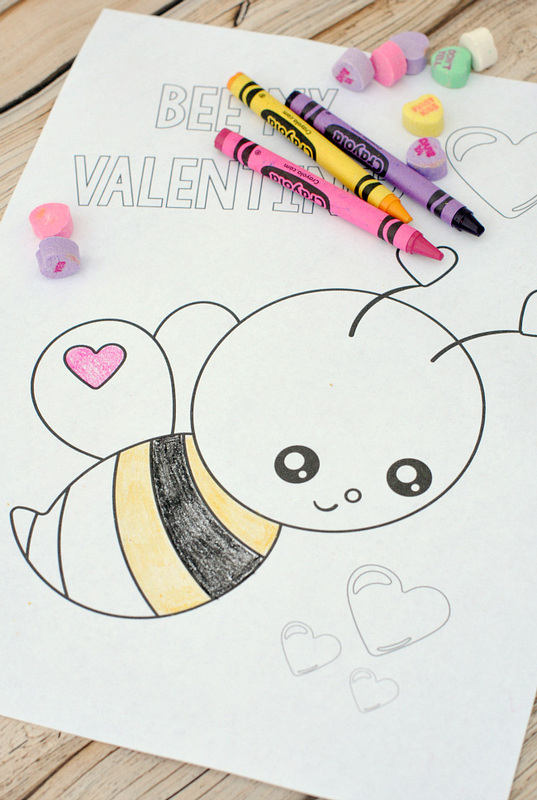 These cute Valentine’s coloring pages are super cute and fun to color for kids. Free for you to print and fun for the kids to color (and you can even color with them)! They are also great for Valentine’s parties. It’s that time of year again-Valentine’s Day is coming! I really love all things Valentine’s Day. I think it might be because I love pink things and I love sweet things and I love things that make people happy. And Valentine’s Day involves all of those things. 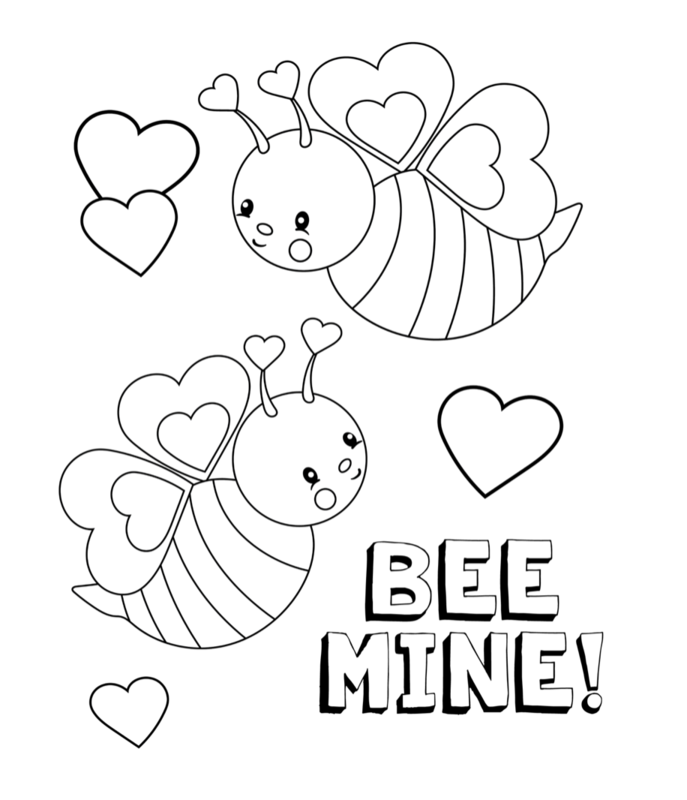 I have created some free printable Valentine’s coloring pages that you can use with your kids or in a school class or sit down and color with them. They are cute and fun and free for you to print! I’ve got 5 different Valentine’s Day coloring pages for you to use for this year. Just click the link and they should open as a PDF file (so make sure that you are on a device that can open PDFs). Then just click print and they should work great! I hope you have a blast coloring these with the kids! Or that your kids have a blast coloring them. 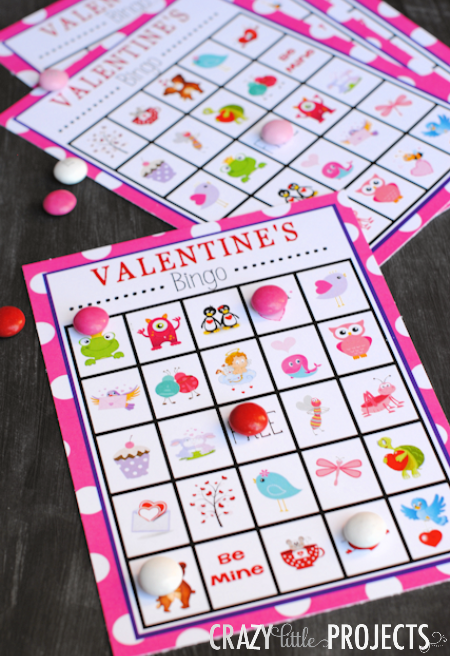 They would also be great for a Valentine’s party with the kids! Here’s a sample one for you to take a peek at! 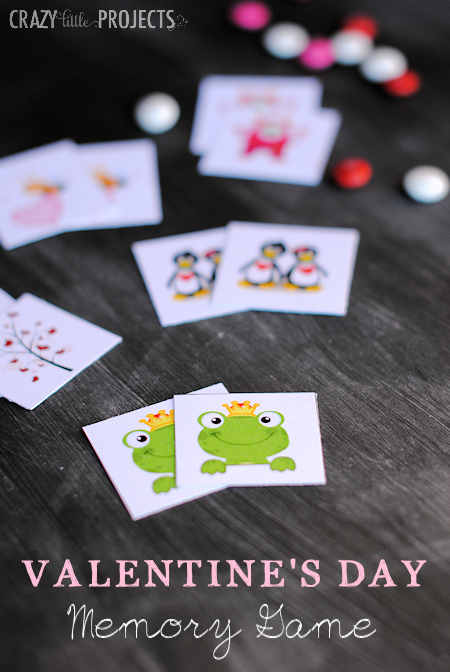 Print one or print them all, but I hope you have a blast with these Valentine’s coloring pages and that you have a great holiday! Thanks! Love the coloring pages! Thank you for these coloring sheets – how sweet! Thank you. I love the coloring pages. I like them for Spring too. I do a honeybee theme and have a game, some flashcards and now these. thank you for the coloring pages, you’re so kind!